Report into school charity published. We have published a report of our Operational case involving the charity Brilley School. 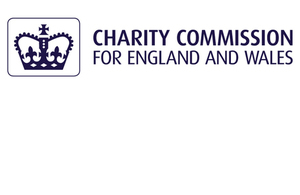 The report explains why we got involved with the charity, what regulatory concerns we assessed and what the impact of our case was. These reports help us explain what impact our case work has. While we cannot publish a report on every single Operational case, we will publish reports involving cases that have attracted public interest and that highlight important lessons for charity trustees. For further information about our investigations and compliance case work, read our annual publication Tackling abuse and mismanagement.